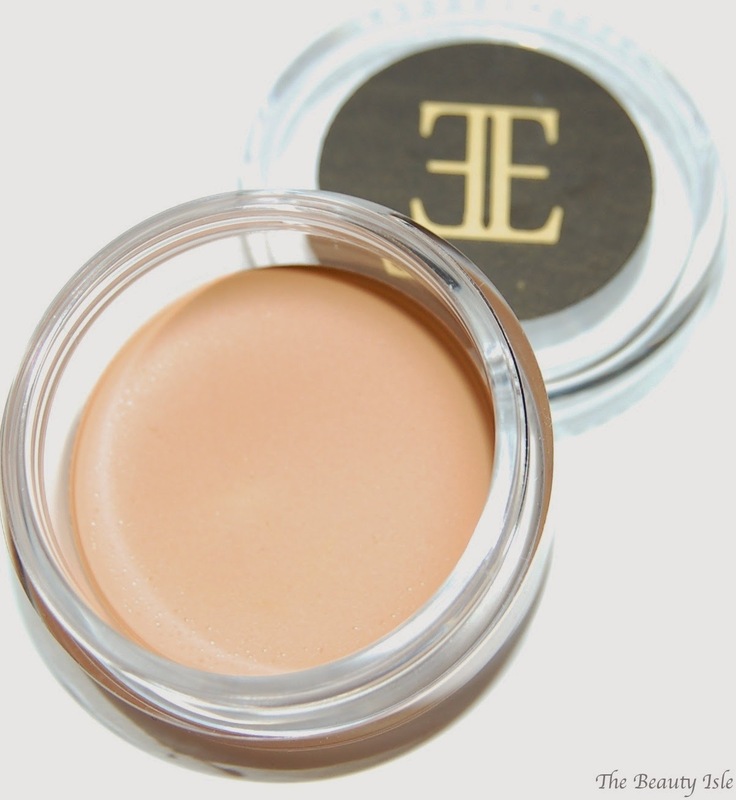 This little sample of concealer is about half the amount that a full size contains. It feels very smooth but may be too light for me. I've heard great things about this dry shampoo so I look forward to trying it. This is just 1 shadow from a palette and single shadows aren't available for sale. 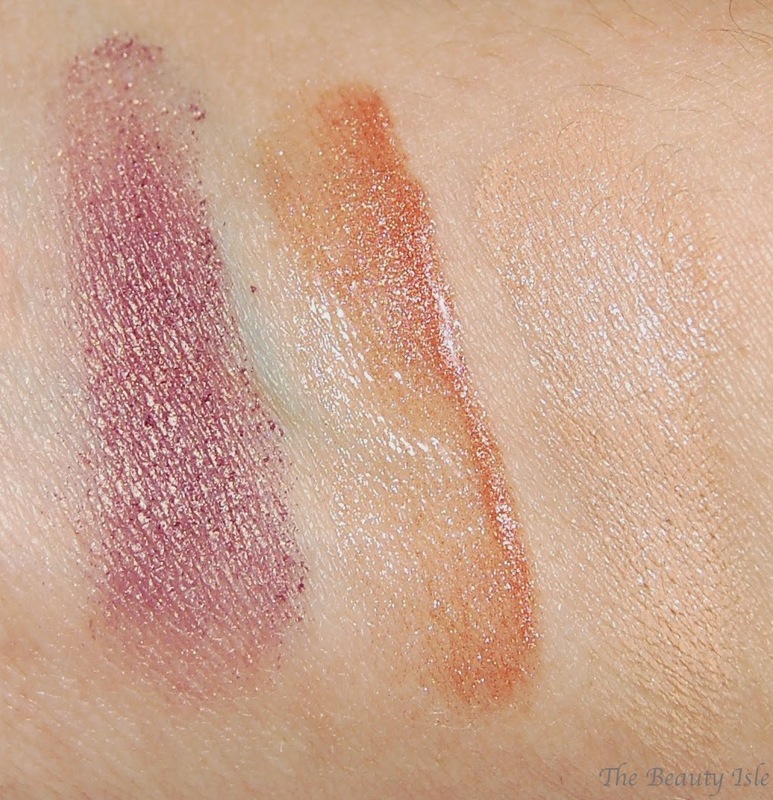 This is such a pretty purple shadow, it's pigmented and applies nicely. When I first saw this polish I thought it was a mini but it's actually full size. This is a pretty bright pink shade that's perfect for summer. I can't wait to put this on my toes. 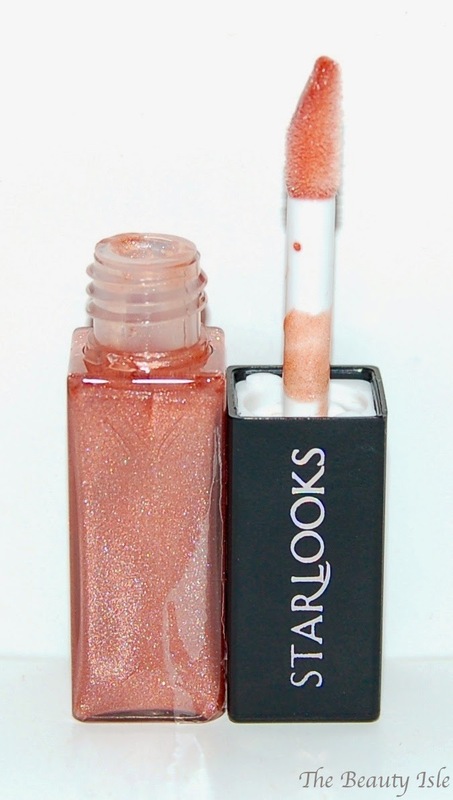 I really love the color of this lipgloss, it's a sheer shimmery color on me. It will be perfect to go on top of a matte lipstick. This month's bag was pretty good. I love the eye shadow and the lipgloss and I look forward to trying the dry shampoo. 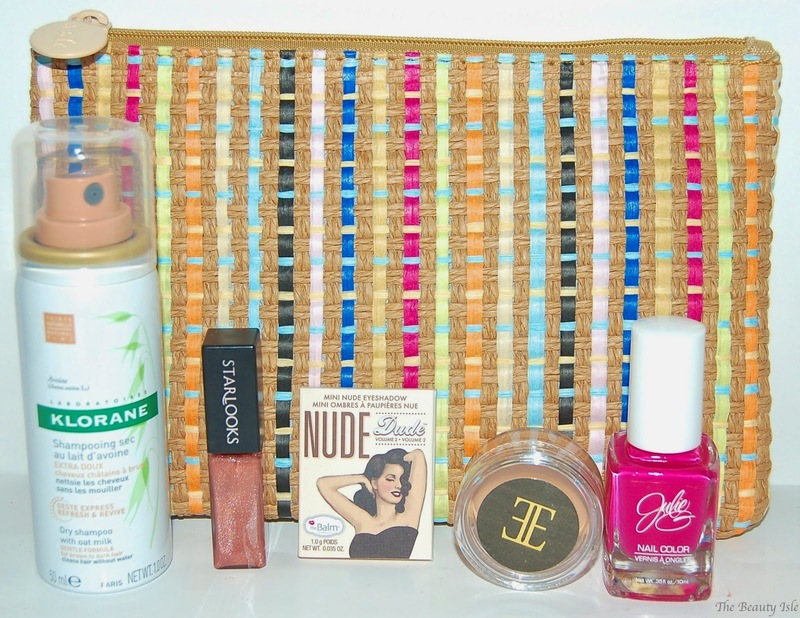 The total value of the items in this month's Ipsy Glam bag is about $26 so that makes the $10 I paid for it really worth it!